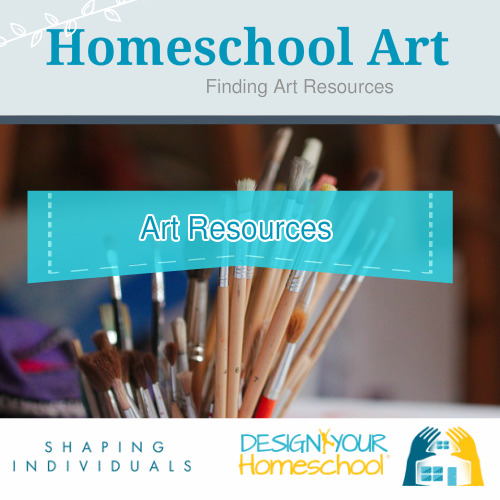 What really makes a Homeschool Art Curriculum? 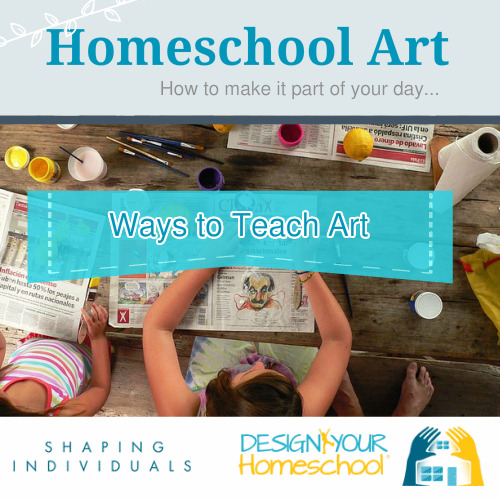 There are a number of factors you need to consider when teaching art in your homeschool. Firstly, what is really involved? What does Art really mean? How broad is the scope of teaching art? What do we do about Art history? 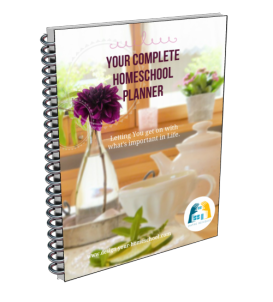 How do we make it happen in our busy homeschool lives? What types of equipment or resources do I need? 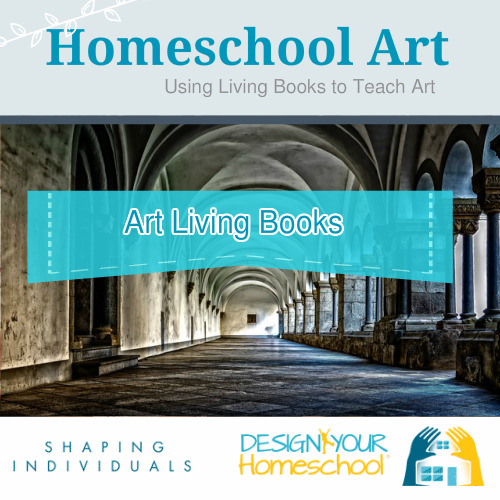 Ready to begin to make art a part of your homeschool life? Well, let's begin. In order to define a few things and give the bigger perspective on art as a subject, I have written an Art Overview page. This defines the teaching of art into Artistic Elements, Principles of Design and Art Techniques. Art is a way in which children can express themselves using a variety of mediums and in different ways. 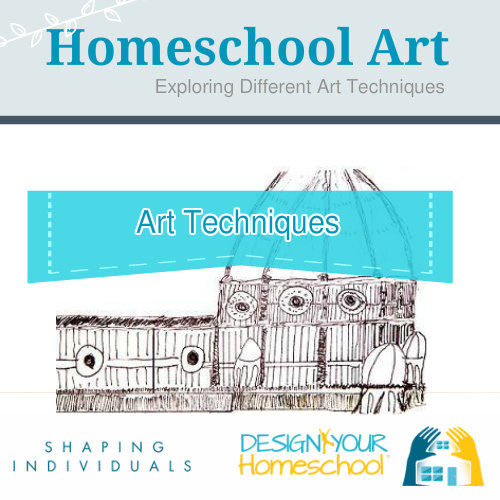 Homeschool Art is the way we make Art part of our day as homeschooling families, how we incorporate it into our lives and how we go about teaching Art. 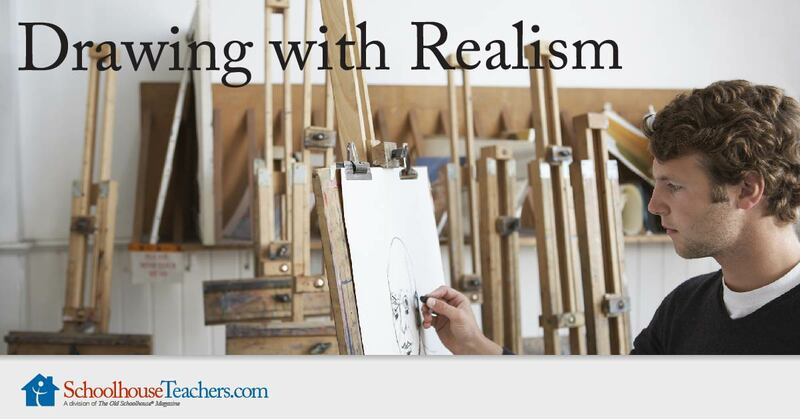 Read more on teaching Art in the art overview. How do I go about Teaching Art? Enough said... Now let's move on to how to actually do it! 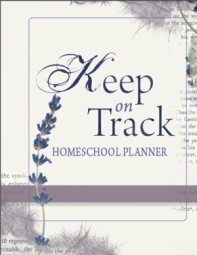 What to focus on.. how to incorporate it into your homeschool life, living books you could read and enjoy as a family and more. 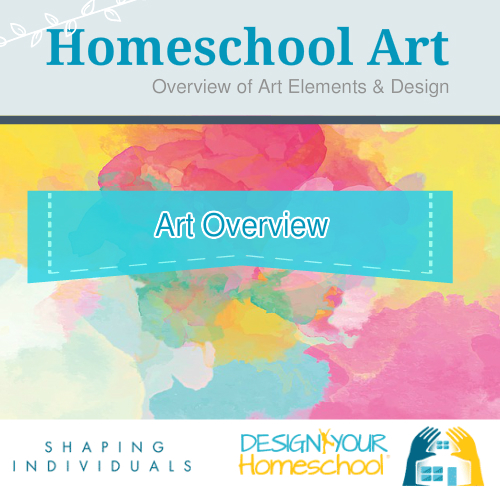 Check out the links below and explore the steps to design your own art curriculum to your homeschool plan. 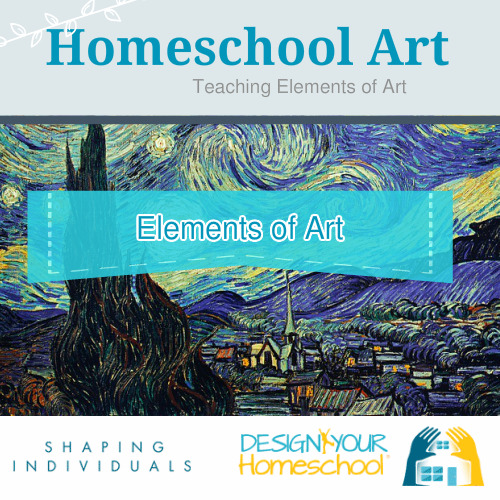 One of the excellent things about online home education is that you can view art lessons either as video lessons as well as participate in virtual art classes. We have enjoyed a few of these. We have loved being a part of Mark Kistler's art classes and we have downloaded others from You Tube. SchoolhouseTeachers.com - has a huge amount of online art classes for all different ages - online art lessons. Meet the Masters. 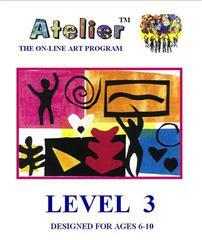 This program helps the student imitate the art work of 35 different artists. The lessons are geared to 3 different levels, so you can purchase them to suit the age of the children. 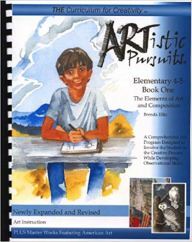 Free art lessons focussing on an artist from Concordia University and art notebooking pages to coincide with this curriculum guide. 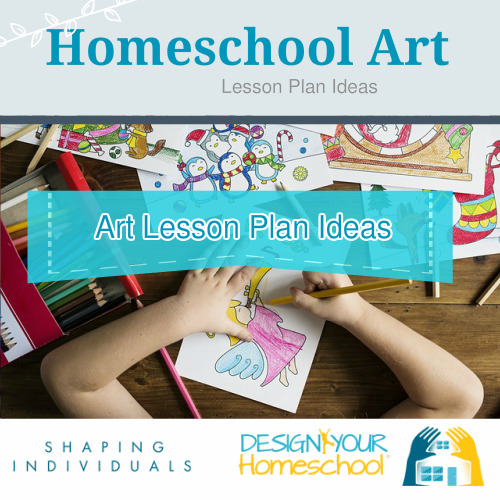 Read more about that on my Art Lesson Plan Ideas page.